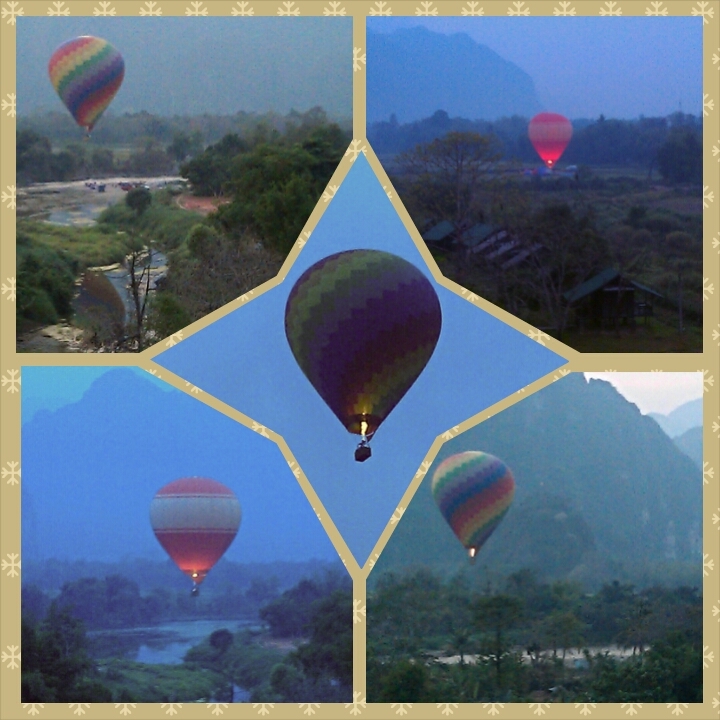 The press says that Vang Vieng has shaken off its ‘party town’ reputation & is attracting more discerning visitors. For me, its not there yet & on our visit, the town is sadly still packed with backpackers trying to revive the old party scene. In the past, its hedonistic reputation teamed with 27 tourist deaths in 2011 (see Guardian article) meant that bars now have a midnight curfew. 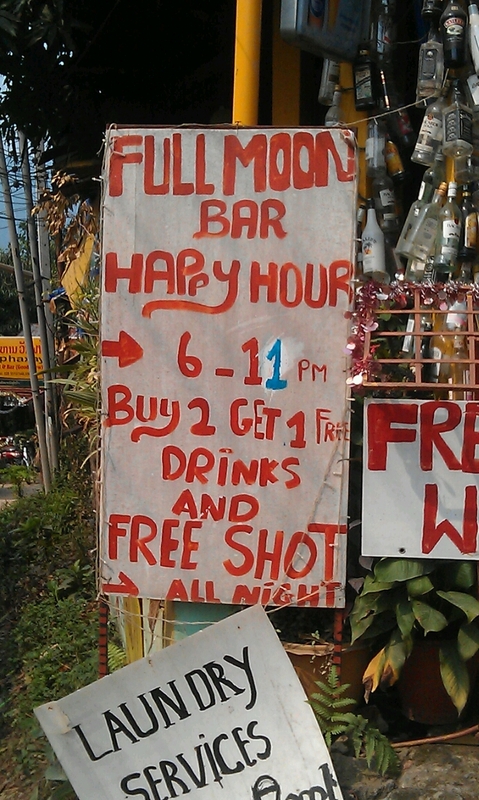 However, there are still many ‘after hours parties’ on offer & Western touts giving out leaflets for free drinks & whisky buckets. 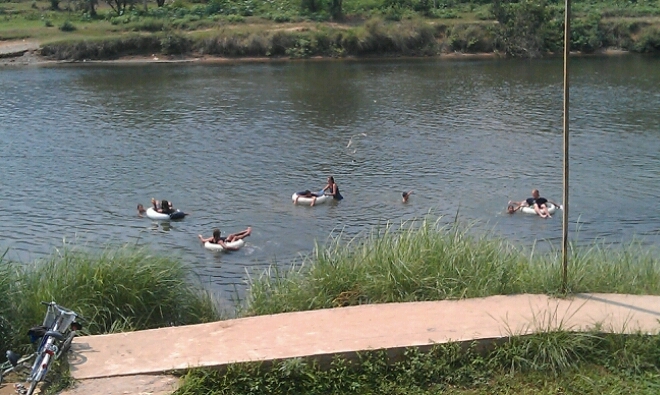 I was expecting a town like Nong Khiaw, but with a more established infrastructure. 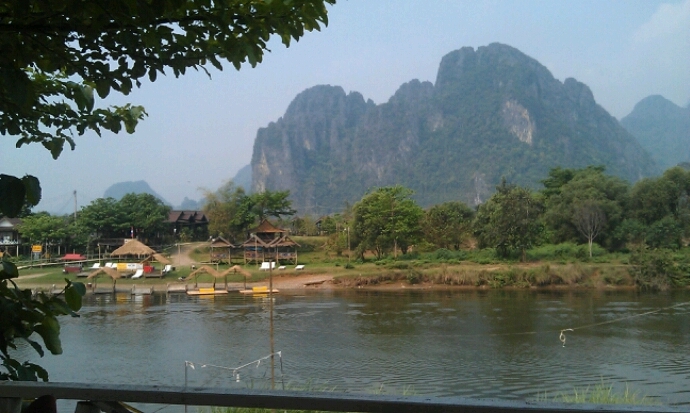 Sure the scenery is beautiful (but there is better in Laos). There are signs that the town is trying to balance things with a few boutique guesthouses & a couple of restaurants & a patisserie. The infamous tubing is still big here, but there are other activities such as caving, kayaking & even ballooning! 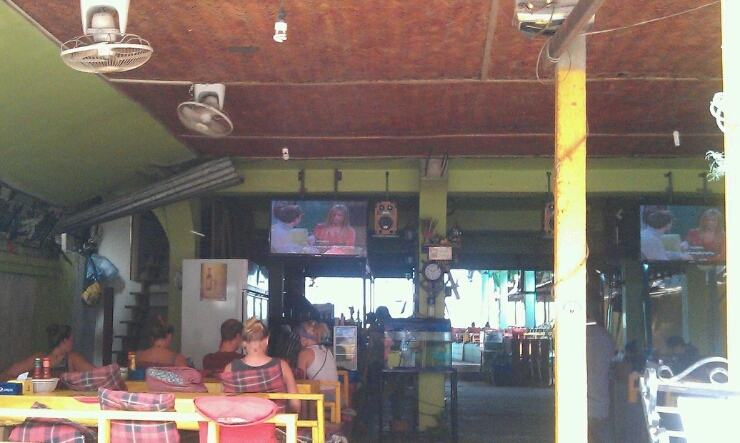 I hope Vang Vieng can move forward & cast off its media history to become the town it wants to be. However for me, I loved Nong Khiaw, which is still a Laos village, (with more amazing scenery) small guesthouses & outdoor activities that are focused on the activity & not drinking. 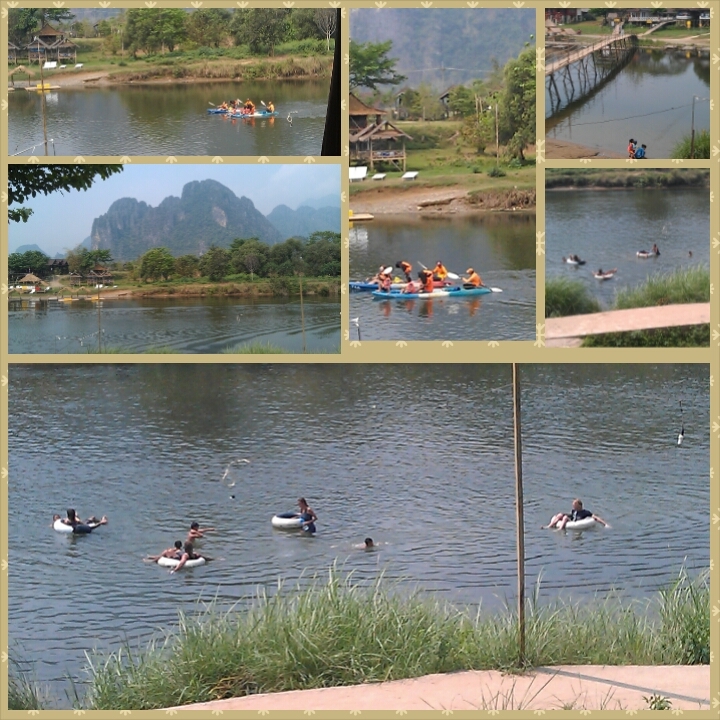 I hope that it never becomes another Vang Vieng.